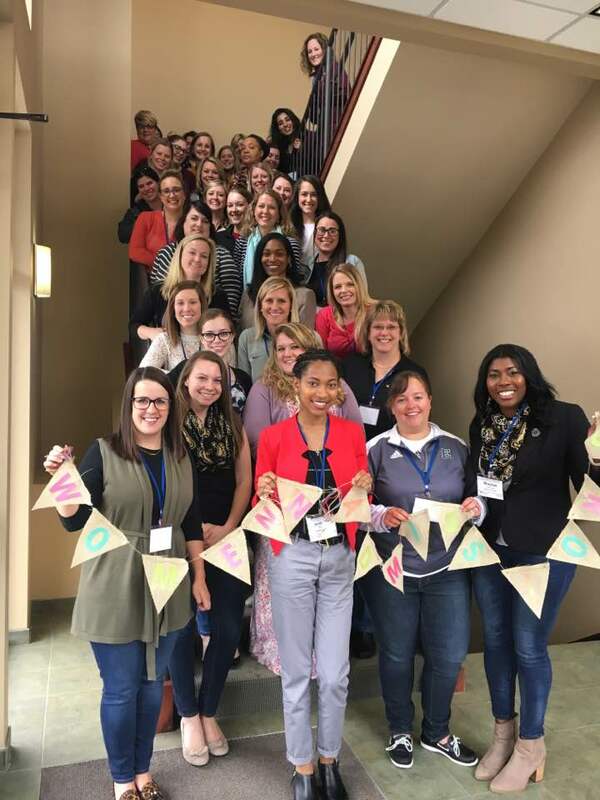 Join us for the 2019 MACAC Women in Admissions Conference on June 10, 2019 in Lansing. This one-day workshop will empower female admissions professionals to be their own best advocates in seeking the balance we all deserve. Come collaborate, network, and share in our stories. 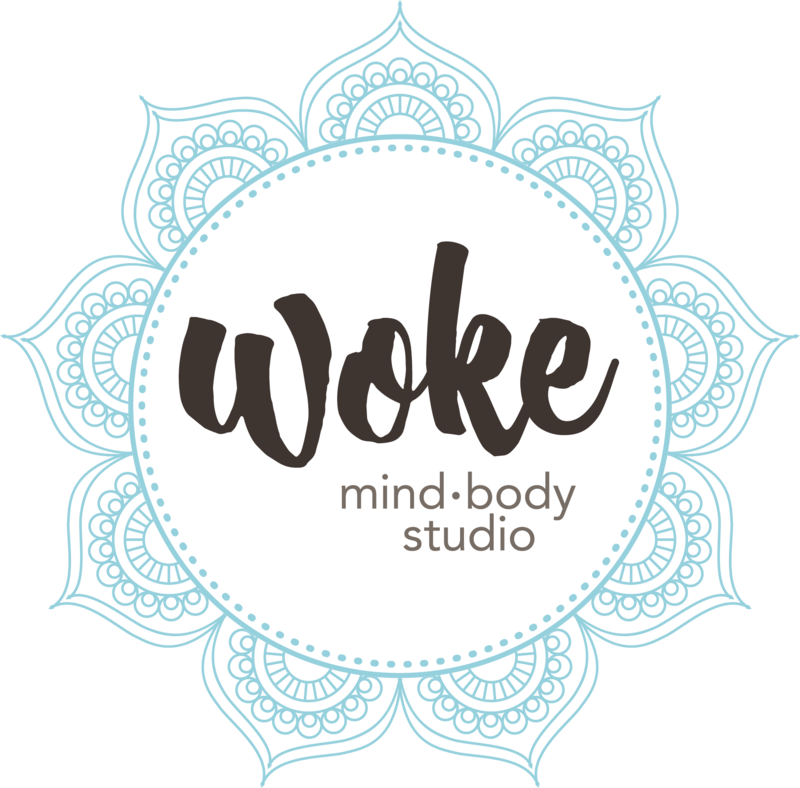 Hosted by the MACAC Professional Development Committee and sponsored by Woke Mind * Body Studio. "Work-Life Balance, AKA the Search for the Illusive Rainbow Unicorn"
Suzanne lives for the “light-bulb” moment when a student falls in love with a college. As a knowledgeable higher education professional, she draws on her twenty-one years of experience to engage students in the college search process. She thrives on leading a team through the turbulent ups and downs of the admission cycle by promoting, modeling and supporting positivity and work-life balance. She is the former Board Chair of Colleges That Change Lives, an active member of NACAC, and passionate about community initiatives which support the growth of young girls. She also thinks everyone should know one good, clean joke. She is supported by her husband, Bryan, two children, Ellie and Gavin and their most perfect rescue mutt, Texerdoodledo.